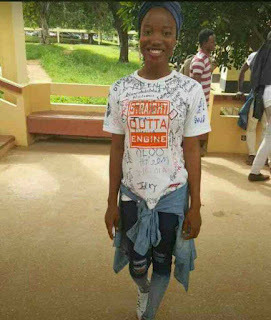 On the wake of 16th of October 2017 a fresh graduate from the University of Ilorin, Kwara state passed away after brief illness. Friends and Colleagues from the department of engineering took to social media to painfully announce the sudden death of Taofikat Oloriegbe who died few days before participating in the school convocation ceremony. Taofikat Oloriegbe was a fresh graduate of Electrical Engineering department of the University. She is Scheduled to join other collegues in her department and other departments on the 21st of October 2017 in the ongoing 33rd convocation ceremonies that commenced on the 13th of the same month. She is proposed to be announce as the best graduating student of the department of engineering in the convocation ceremonies of University of Ilorin. Pheeqa as popularly called was said to be a simple, hardworking and gentle lady. her desire to learn new things and friendly attitude made her the best among her pairs. She is also a devoted muslim. 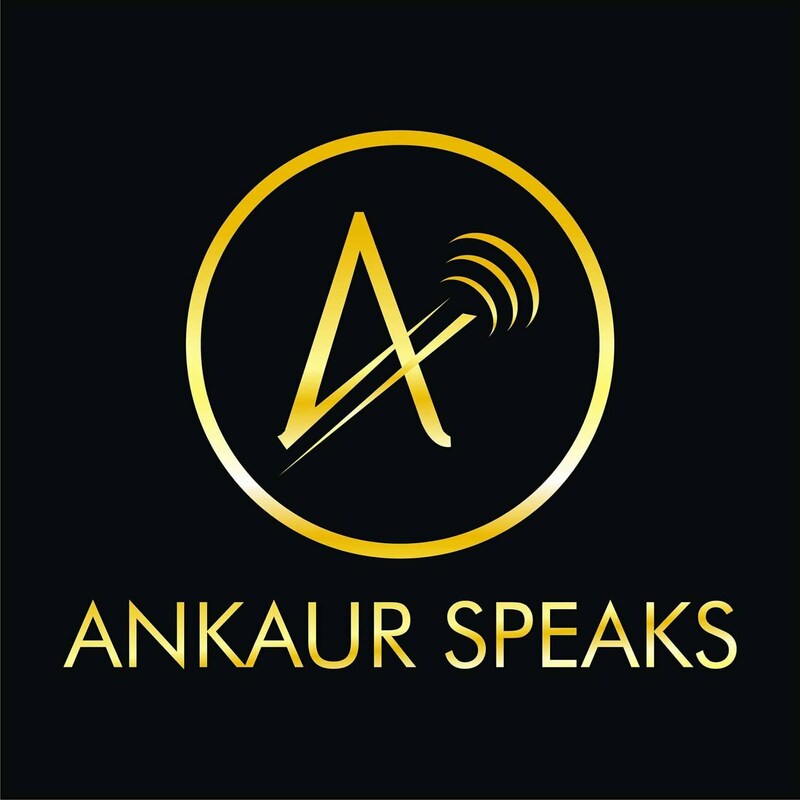 From all of us at Ankaurspeaks we pray for eternal rest and Aljanat fridaous. Our condolences to her family, friends and collegues.